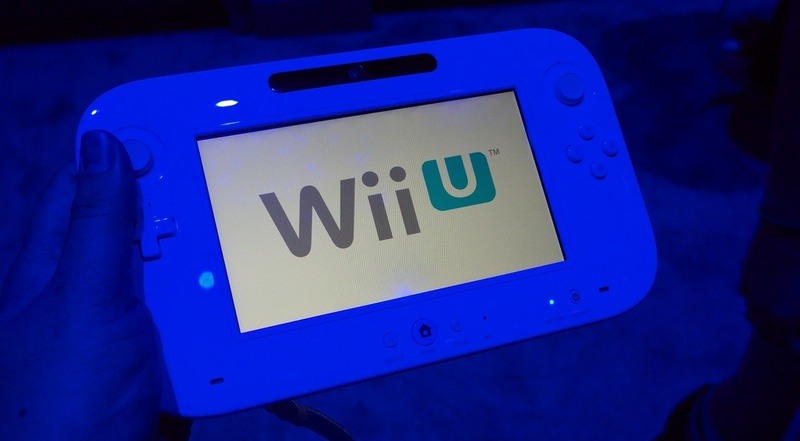 Hot on the heels of the arrival of Netflix on Wii U, Hulu Plus has made the leap to Nintendo’s new gaming system, bringing with it a range of second screen features and remote viewing via controllers. On Wii U, Hulu Plus comes with a range of second screen features that give users a range of options to go beyond broadcasts, and find out information about shows, actors, etc. Most impressively, for those that fight over the remote, the service brings the Hulu viewing experience to the portable GamePad controller. That allows shows to be watched anywhere in the house, with other features including: switching captions on/off, changing video quality, and rewinding up to ten seconds back into footage. Hulu is offering a no-strings-attached taste of the service to Wii U owners with a one-week long free trial now available. The subscription-based Hulu service has been available on the original Wii since February, and for $7.99 a month users can stream current seasons of shows such as Family Guy, Glee, New Girl, Vampire Diaries, The Office, The Biggest Loser and Modern Family, as well as full back seasons of other programs. 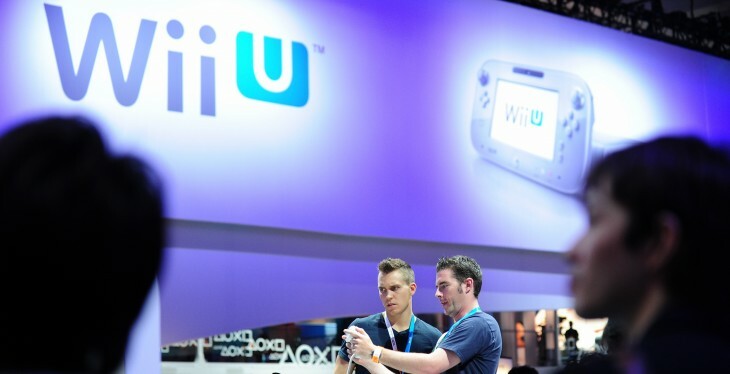 Wii U’s North America launch last weekend was a sellout. However, as The Guardian reports, pre-Christmas stock shortages and requisite firmware that takes up to an hour to load has frustrated owners and would-be owners alike.